BUILD YOUR DREAM HOME!!! 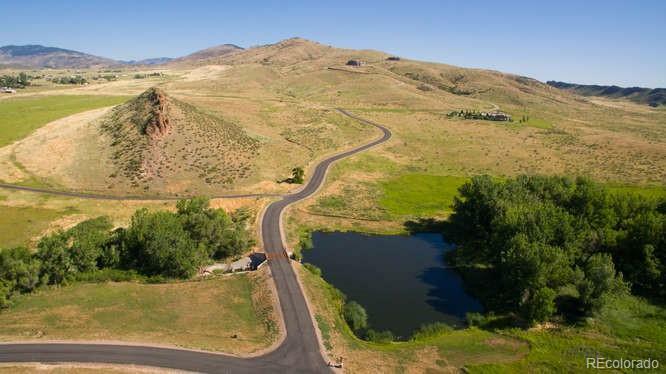 Stunning views surround you on this 35 acre lot tucked away in west Loveland. 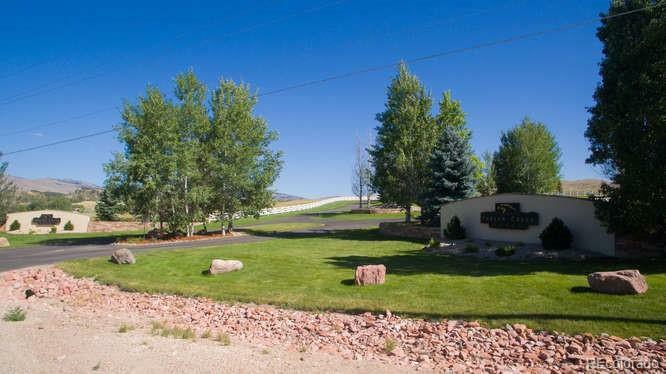 Located just northwest of Devils Backbone, this wonderful gated community affords the serenity of the Colorado mountains but just minutes to all the conveniences of a thriving Loveland community. 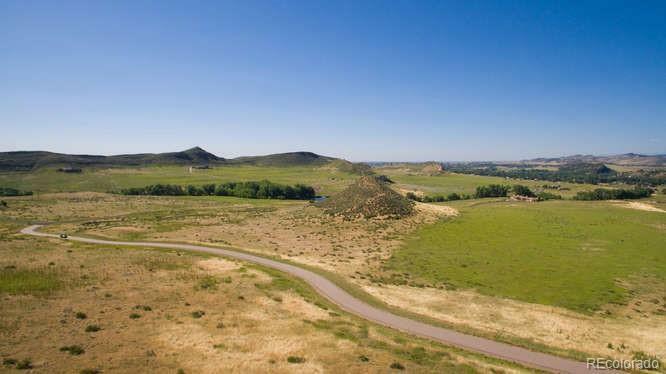 More that 4,000 acres of trails and open space. 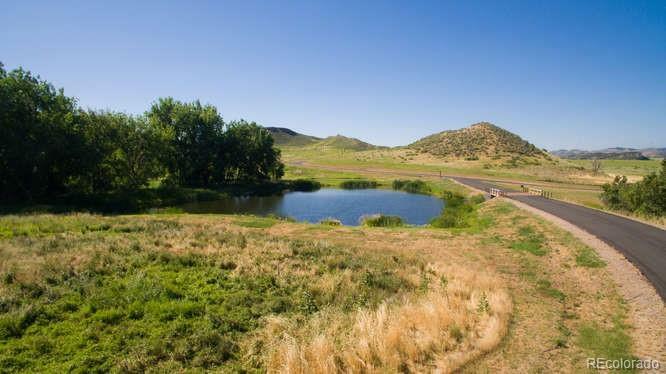 Each lot is serviced by Little-Thompson Water District- Horses Welcome! Bring your own builder and let your imagination design the perfect home!